Xbox Live Arcade is heating up to a boiling point lately, with top-shelf titles coming out pretty much every week (sometimes more than once a week). We’ve just posted impressions of SEGA’s latest releases, and the quality train doesn't look to be stopping anytime soon. So what’s in store for next week? 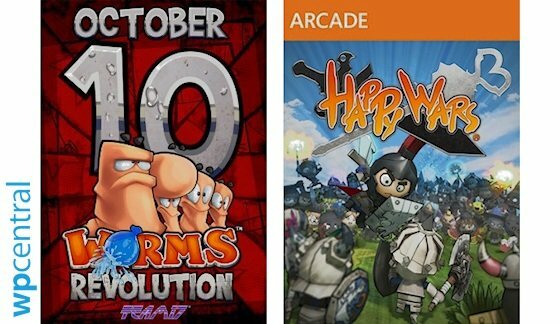 Well, on Wednesday, October 10th Team 17’s Worms Revolutions comes along, continuing the awesomely addictive Worms series. Even more exciting, Happy Wars (the first freemium XBLA game) launches Friday the 12th for all Xbox Live Gold members. Head past the break for details of both titles! 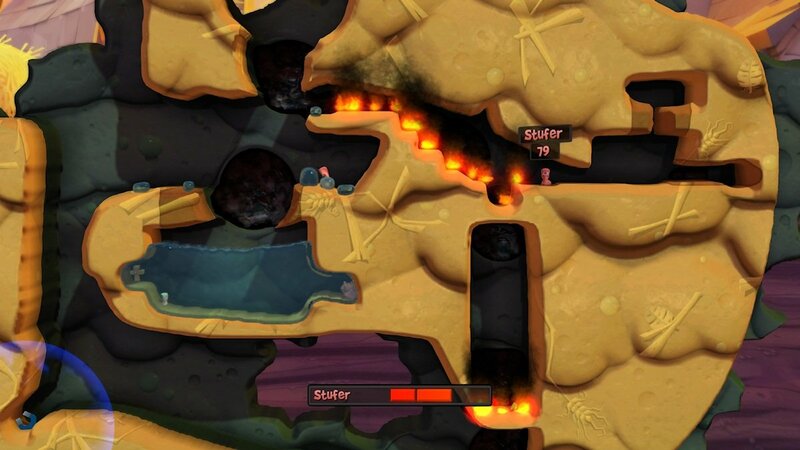 XBLA already has several Worms titles, most notably the great Worms 2 and the fully 3D Worms: Ultimate Mayhem. Worms is an artillery strategy game in which 1-4 teams of worms take turns firing a vast arsenal of weapons at each other in an attempt to be the last team standing. These games combine the challenge of carefully aiming weapons at targets (sort of like Fragger or Monster Island, but more action-y) with a delightful sense of humor. Both the worms themselves and their weapons are very silly – what other series gives players access to both the Holy Hand Grenade and the fireball and dragon punch from Street Fighter? The 3D Worms games like Ultimate Mayhem have always been enjoyable but felt much different than the 2D games thanks to the change in perspective. Worms Revolution is the first in the series to combine traditional 2D gameplay with a 3D graphics engine. The all-new engine looks great and allows for cool physics-based weapons and environmental effects. For instance, if a level has a body of water near the top, you can shoot it from below and cause water to splash down and carry enemy worms to their doom. 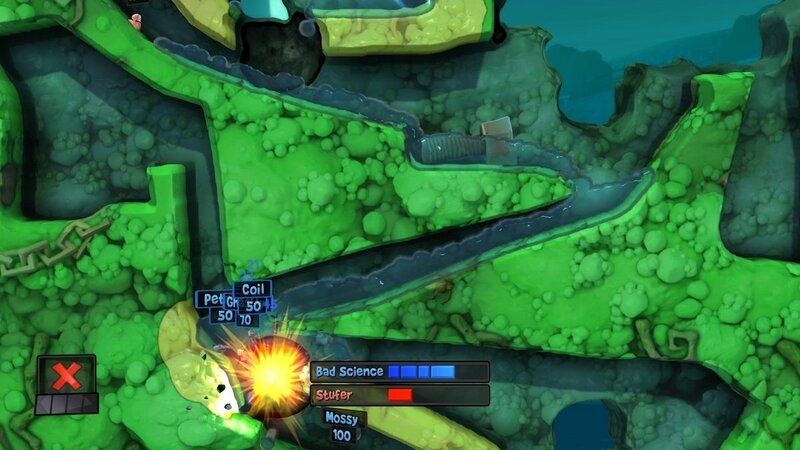 Team 17 has finally found a way to evolve Worms without straying from the series’ roots. Worms Revolution features a lengthy single-player campaign, challenging puzzle stages, 4-player local co-op (only one controller required), and 4-player online play. Whether you’re a fan or new to the series, give it a try next week. It debuts October 10 and costs 1200 Microsoft Points ($15). Alternatively, you can preorder the Steam version here. 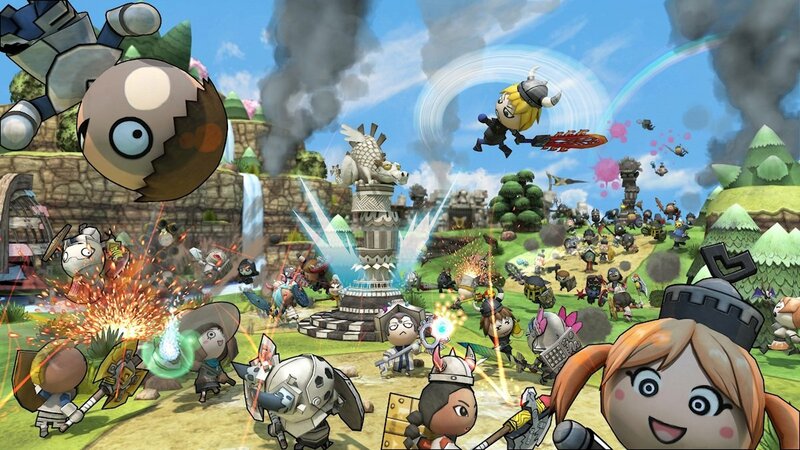 Happy Wars is a fantasy-based action game featuring large scale battles and tons of character customization. It offers three ways to play: a single-player campaign, online co-op matches against AI enemies, and 15-versus-15 online battles. Single-player and co-op offer three difficulty levels to choose from. You’ll be able to select from three classes: Warrior, Mage, and Cleric. The Warrior is a tank who carries sword and shield. Mages are ranged characters, and Clerics run support with healing magic. Each character has a multitude of unique skills, which you can read about at the Happy Wars website. Don’t worry about confusing your character with other team members of the same class. Every time you complete a match, you’ll earn an equippable item, so everybody should look different from each other. On top of hundreds of free items, there will also be optional PDLC equipment to buy. Free and PDLC items alike have both cosmetic and functional effects. The battles in Happy Wars would be epic enough with 30 players hacking and slashing at each other. But Team Skills make them even grander. When members of a team unite, they’ll be able to launch meteors and tornados against their opponents. Other tools like Ballistas, Cannons, and Battering Rams will keep battles interesting as well. Happy Wars will be free to all Xbox Live Gold members when it goes live on October 12. Given the low cost of entry, we can expect a huge online community to follow. Most of the Windows Phone Central staff (Daniel, Rich, Seth, George, and me) will be playing, so be sure to join us in battle!